Our favourite hostel in Guatemala City, run by a charismatic and friendly Guatemalan family. Quetzalroo offers stylish dorms and private rooms. Pickup from the airport or bus station is included in the price so you don’t have to worry about getting there. Breakfast is also included. The people from Quetzalroo have made it their goal to show tourists the charm and beauty of Guatemala City. Just take one of their great bicycle tours and you will find out for yourself. Marcos shows you the artistic, cultural and fun spots. 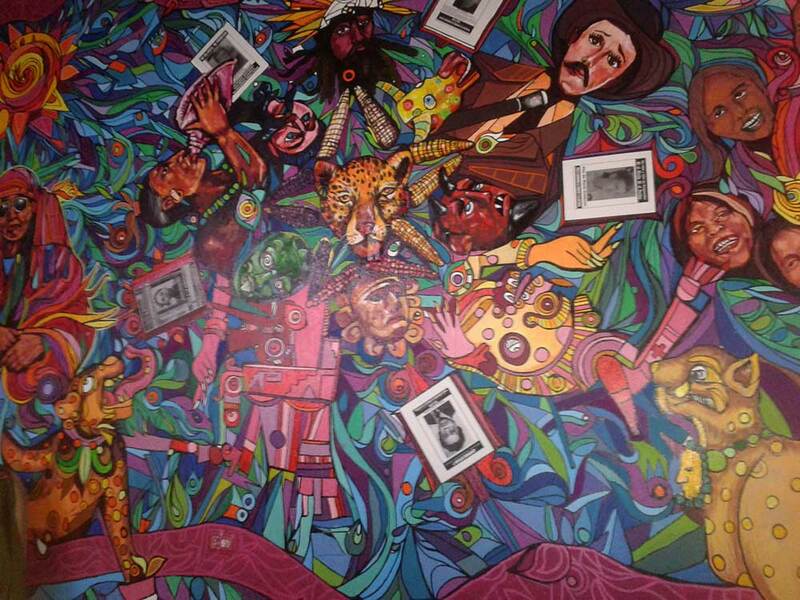 At night they often take their guests to visit Guate’s best bars, restaurants, art exhibitions or concerts. 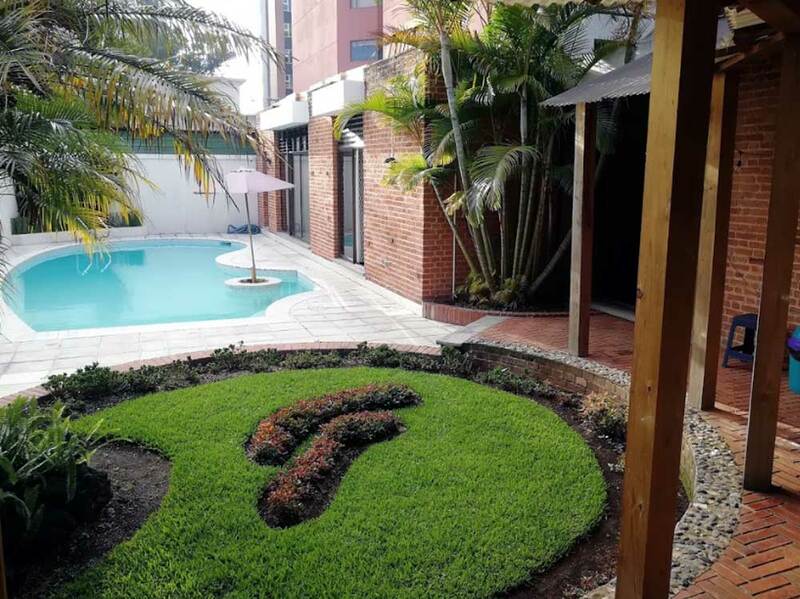 Located in the heart of Zona Viva in zone 10, the modern business district for high-end hotel and restaurants of Guatemala city. A safe and fun area full of excitement. Built for the modern traveller, with the following amenities: Individual lights/shelves/power points and privacy curtain on each bed, and security lockers.